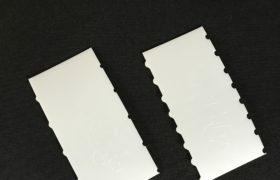 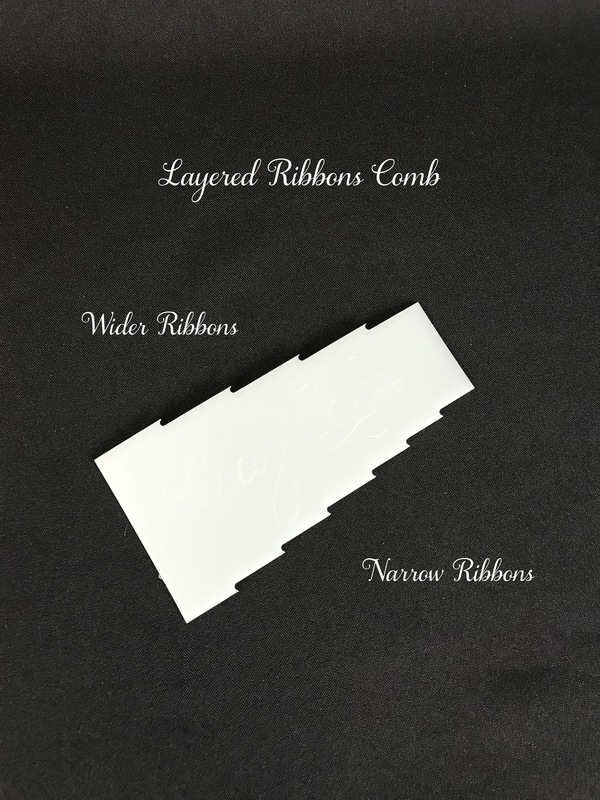 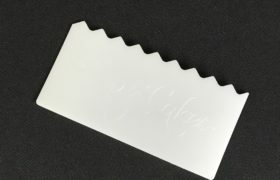 This comb creates a truly unique design resembling ribbons layered onto the other. This is now a 2-in-1 comb. 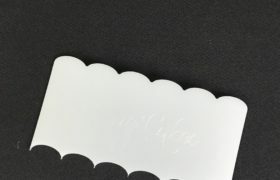 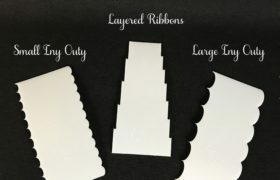 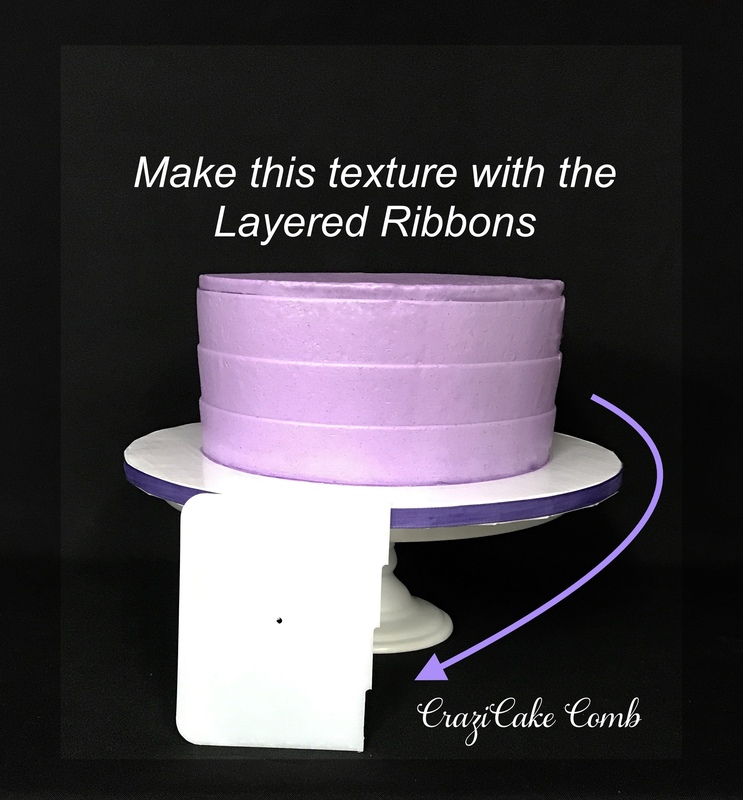 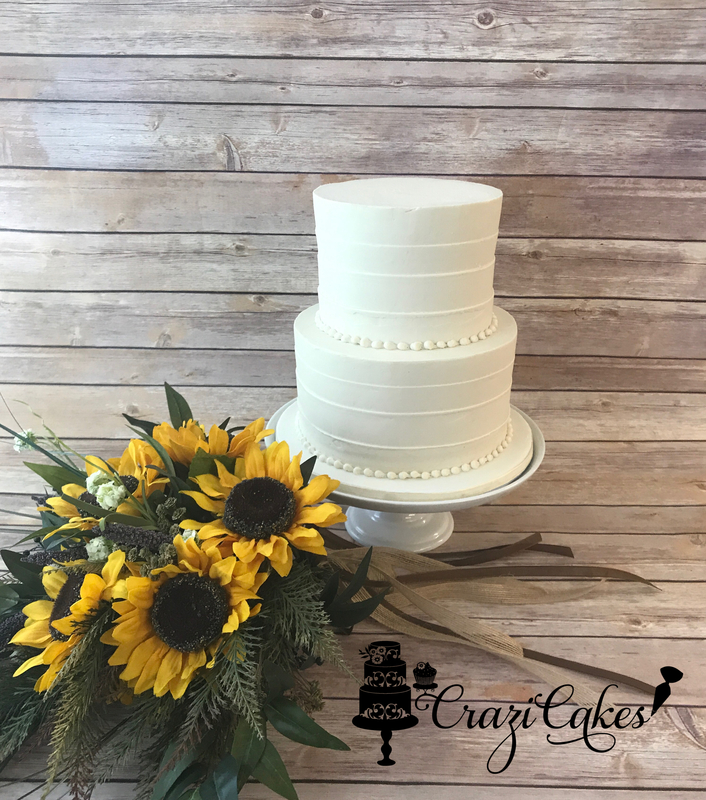 One side creates 1″ lines and the other side creates 1.25″ lines embedded into the buttercream that resembles the look of horizontal layered ribbons around the cake. 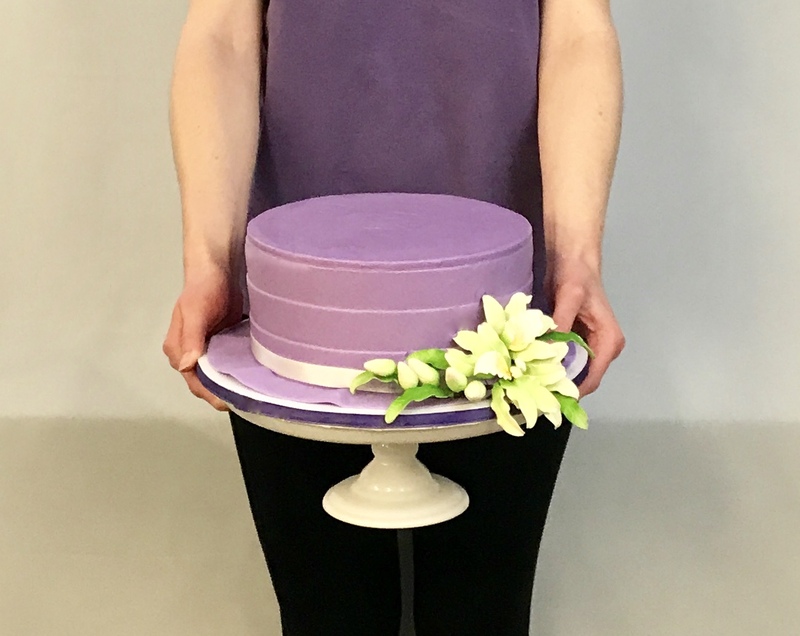 It makes a beautiful Sunday hat cake, or use it upside down to create a sophisticated flower pot cake.